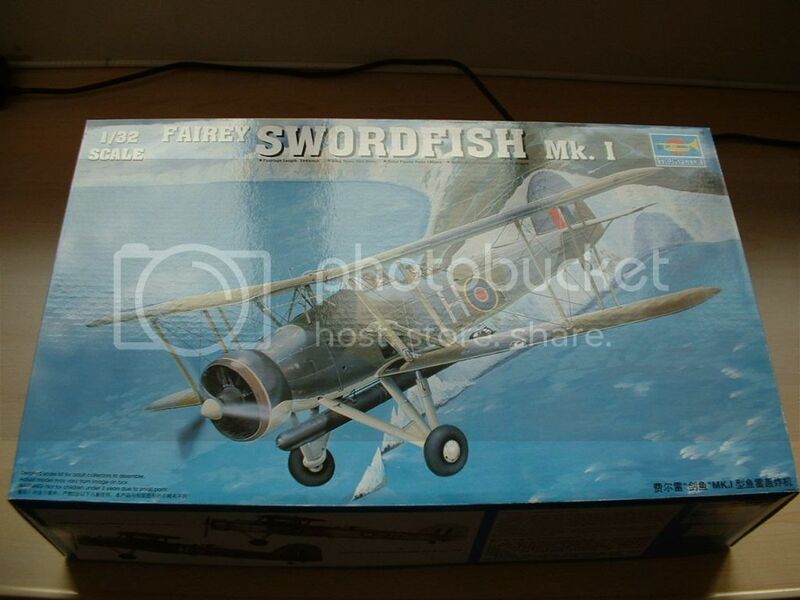 Hi guys I have decided eventually to enter with my contribution of the Trumpy Swordfish in memory of my late father who served in the Royal Navy for 34 years from 1936-70. He saw active service through out WWII from the Med, Russian convoys to the Pacific on the carriers and pre war he started life as a stoker on Destroyers of the coast of Spain during the civil war. He decided after that it was better to be on top/outside of the ship so joined the F.A.A. 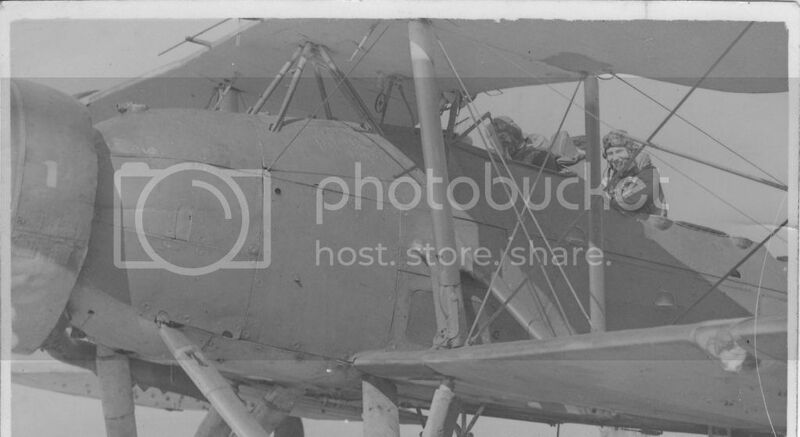 in 1939 and trained to be an Air Fitter, he eventually became a Cheif Petty Officer and by all accounts a pretty fierce one at that but seemed to be well respected. He finished his service in the Careers Office and passed away in 1995. My on-going B-17 build is in memory of my old pal Larry and quite a few of his parts are built into it but thats another long running saga, hopefully I will complete this on time.The pic is the old man in the back of a Swordfish on a training flight which he managed to blag his way on. Nice one i will try to follow this one. I'll try to keep an eye on this build. Nice - I too will be watching this build with great interest. I need to get me this Stringbag and at the other end of the scale the new Airfix kit (I already have the 1/48th scale Tamiya kit, and I don't even build 1/48th scale which tells you how much I love the old Stringbag). Best of luck on the build, Graham! Excellent way to pay tribute to your Father..
How is this coming along.. ..Came by to see how far you had gotten..Hope it is going good. Hope the work is moving forward fior you.. This is a kit I plan to get - I look forward to seeing this build.